Join us to continue (or begin!) 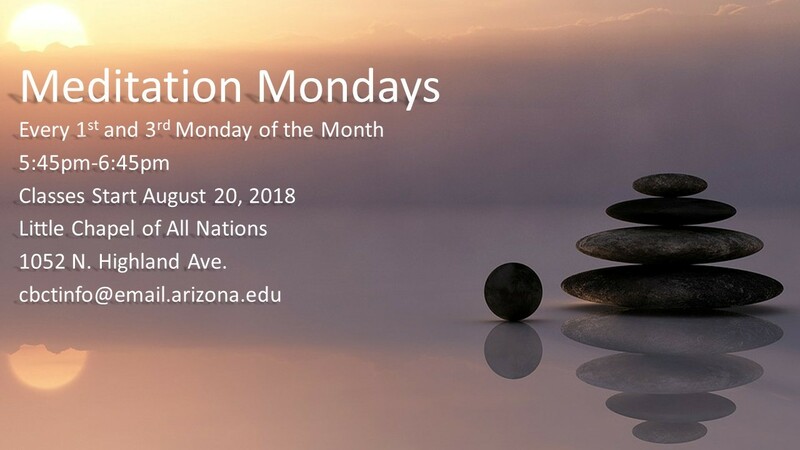 meditation practice on the first and third Monday at the Little Chapel of All Nations. There is no charge. Chairs and cushions provided.